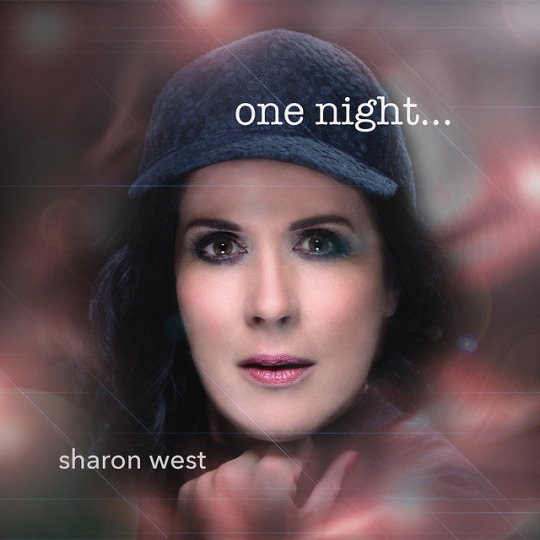 Hailing from Yorkshire in the UK , Sharon started working professionally as a singer when she was 20, performing with a number of bands on the cabaret circuit and then moving onto working with original bands in more recent years. Sharon has played at a wide range of live music venues and music festivals over the years and has always had a huge passion for music which has inspired her creativity . During this period of performing, Sharon developed her love of song writing and after being encouraged by a friend and fellow songwriter who recognised her writing ability she began to record her own music. 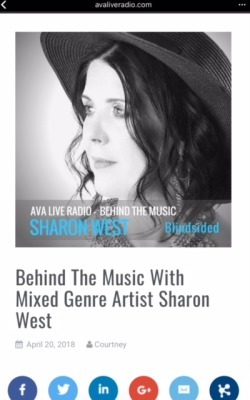 Sharon says that her writing style comes from having very eclectic musical tastes and a love of a wide range of genres, although she admits is an 80s girl at heart. She was hugely influenced by the 80'smusic scene and counts George Michael, Alison Moyet and the electronic sounds of the decade as some of her real musical loves. Her music is based on her own personal experiences and those of the people around her and feels that this is very much reflected in the songs that she writes. Love, life and loss are featured very heavily in her writing and she feels this helps her audience to relate to her on both a personal and music level. 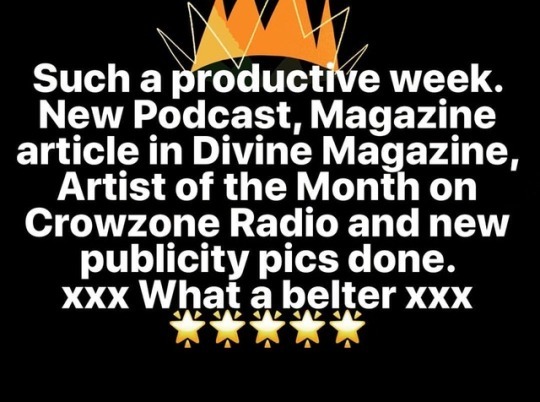 Her first single "Breathe" released in July 2017 was followed by "Blindsided" later that year and both were hugely successful, gaining her thousands of followers, giving her airplay across the globe and significantly raising her public and social media profiles. Her 2018 releases of "One Night" and Demons" have become prominent in nightclub dance and chill out sets of a number of prominent DJs across the world and she is rapidly growing in popularity. She is currently working on her debut album which will feature all of these fabulous tracks and a range of yet to be heard new material. 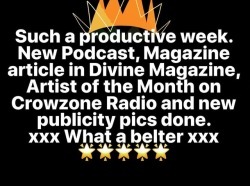 Through PR representation, Sharon has reached a wider audience through podcasts, radio interviews and personal appearances and had a full page feature in DNA magazine. 2019 is going to be an amazing year for Sharon and will enable her to further develop her army of fans around the world. The Countdown Is On !!!!! Well the artwork for the new single is here. So thrilled with this as it can only mean one thing… we are now on countdown to the release of my latest single. And were off and running again!!!!! I have honestly been so useless at blogging recently. Busy is an understatement but busy is soooo good.